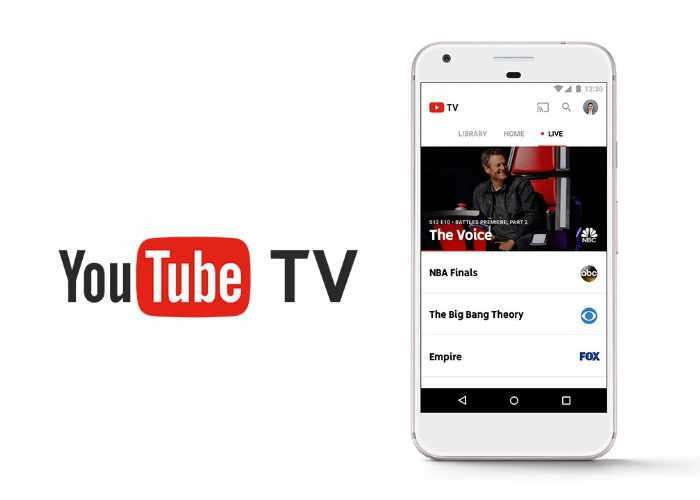 YouTube has added seven more channels to its ever-growing range of content on the YouTube TV service which offers a total of 46 channels plus YouTube Red Originals. Watch the full lineups as they air from ABC, CBS, FOX, NBC, ESPN, and more. Don’t miss out on live sports, must-see shows, news, and events. 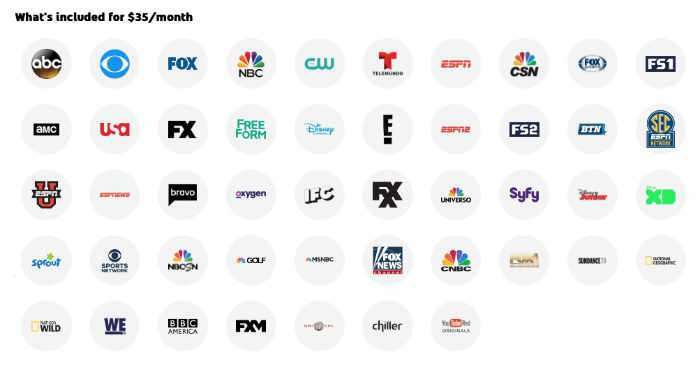 For more information on the new YouTube TV channels jump over to the official website for details by following the link below.